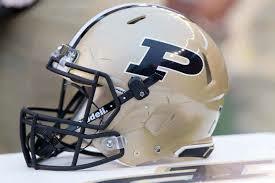 Purdue’s football program has long been known for its prolific passing quarterbacks, ranging from players who have set School, Big Ten & NCAA records, to being named All-Americans and finalist for national awards, to being elected into the College Football and Pro Football Hall of Fames. This great tradition has led to the school being nicknamed the “Cradle of Quarterbacks”. When Drew Brees led the New Orleans Saints to a victory in Super Bowl XLIV, Purdue became just the second college in history to produce 3 different Super winning quarterbacks. 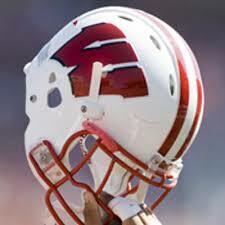 The overall record in the Badger/Boilermaker series is 49-29-8 with Wisconsin having the upper hand. The Badgers have also won 12 in a row. Hoping to become bowl eligible for the 17th straight year the Badgers take on Northwestern Saturday at 11:00 am at Ryan Field. 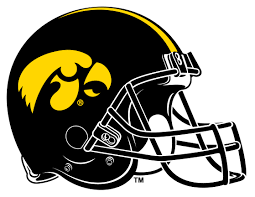 They have the longest active bowl streak in the Big Ten at 16. The task will not be easy but it never is against the Wildcats. Northwestern comes into the game with an overall record of 4-3 but they are 4-1 in conference play. Like the Badgers their only conference loss was at the hands of Michigan. This came will play a huge role in determining the winner of the West Division. 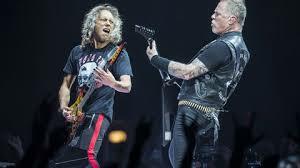 Last year the Badgers beat Northwestern at Camp Randall 33-24. The Badgers are ahead in the series 59-35-5. 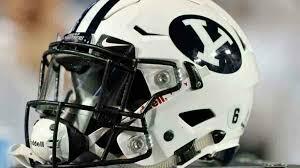 The Wildcats are coached by Pat Fitzgerald who is in his 13th year as the head man and has a record of 91-68. Fitzgerald starred at linebacker for the Wildcats in the mid-1990s, helping to lead the team to a 10–1 regular season record in 1995 and a berth in the 1996 Bowl. 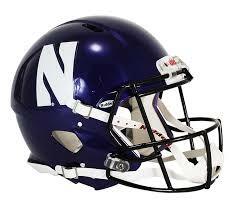 Northwestern’s mascot is Willie the Wildcat and their fight song is Go U Northwestern. Playing their 3rd game in a row under the lights the Badgers take on the Michigan Wolverines at Ann Arbor at 6:30 pm this Saturday. They call it the Big House and capacity is a whopping 115,109. Wisconsin comes in 4-1 and ranked 15th while the 12th ranked Wolverines are 5-1 with their sole loss coming against Notre Dame. Last year the Badgers fell to Michigan at Michigan Stadium 14-7. Michigan leads the series 50-15-1. 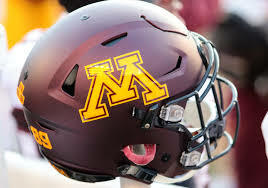 Current coach is former Michigan quarterback Jim Harbaugh and his record with the Wolverines is 28-11. Before taking the Michigan job he was the head man at the San Francisco 49ers and before that Stanford. Michigan’s fight song is The Victors. 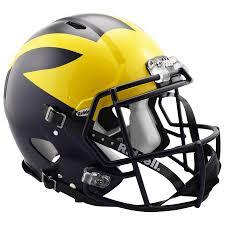 Michigan has the most wins in college football history with a total of 944. James Earl Jones, who provided the iconic voice for Darth Vader’s character, enrolled at Michigan as a pre-med student before switching gears and graduating from the School of Music, Theatre, and Dance in 1955. Jones isn’t the only Michigan student to make it big: President Gerald Ford (who played football for the Wolverines), Madonna (did not graduate), Google co-founder Larry Page, Lucy Liu, and Tom Brady all attended, among others. October’s spirit of the month at Regent Liquor is Slane Irish Whiskey. 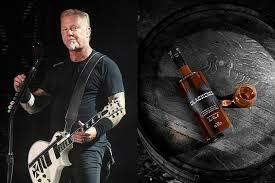 This is what the good folks at Slane have to say about their whiskey: ”Smooth, complex and robust. 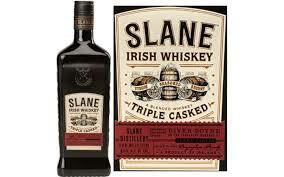 Slane Irish Whiskey marries toasted grain and malt whiskeys with the distinctive flavours of each cask. Smooth with notes of oak and spice, each sip represents a journey through the wild countryside and the chance to uncover the subtle layers of the whiskey’s complex character. Slane Irish Whiskey takes many of its complex and smooth qualities from our signature Triple Casked process. Whiskey is aged in three varieties of casks: Virgin and Seasoned casks raised by hand at the venerated Brown-Forman Cooperages – and Oloroso sherry casks by way of Jerez in Spain. Once the liquid has been aged to perfection, it is masterfully blended to create an exceptional Irish whiskey”. 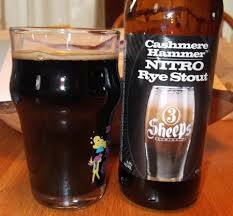 Our beer of the month for October is Cashmere Hammer Nitro Rye Stout from 3 Sheeps Brewing Company, Sheboygan, Wis. Here is what 3 Sheeps has to say about it: “Cashmere Hammer drinks like the best darn milkshake you’ve ever had. It’s rich, creamy, packed with chocolatey goodness and an earthy spice that can only come from rye malt. And, as if that isn’t rare enough, this beer is nitrogenated, something shockingly few breweries in the country can do in a bottle. We spent 18 months in research and development building our double-secret bottling line to get that smooth, velvety mouthfeel that only nitrogen can impart”. 6.5% ABV. Beer Advocate give it a “very good” score of 3.97/5 and Rate Beer gives it an overall score of 93. Want to know more about nitro beer? Here is a link to a great article in the State Journal - https://madison.com/wsj/entertainment/dining/beer/beer-baron-embrace-the-tiny-bubble-with-sheeps-nitro-cashmere/article_31a0ca8c-e77a-59d4-9eed-faf01d2a8281.html. Available year round in 12 ounce bottles. Bucky returns to action Saturday against the Nebraska Cornhuskers at the Camp, 6:30 pm start. The Badgers are coming in after their bye week and are 3-1 following a big win at Iowa. Nebraska has opened up the season 0-4 including an embarrassing loss to Troy. Last year the Badgers won 38-17 at Lincoln. The winner of the game takes the Freedom Trophy and Wisconsin leads the series 8-4, including 7 out of the last 8. 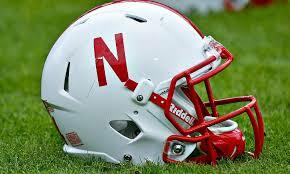 The Cornhuskers have two official mascots: Herbie Husker and Lil’ Red. They are coached by Scott Frost who is in his first year. He was previously the head man at UCF and in 2017 he led the Golden Knights to a perfect 12-0 season plus a win over 7th ranked Auburn in the Peach Bowl. Frost was the starting quarterback for Tom Osborne’s 1997 Nebraska team that shared the national championship with Michigan.